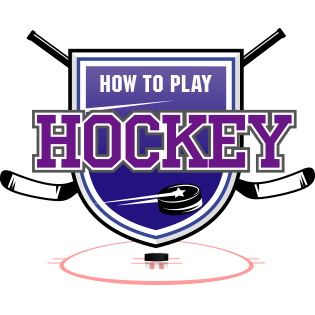 Whether you're a fan or you're a player, "Before you Start Playing Hockey" will help you to understand hockey. From the equipment you need, to the positions and rules of the game, you will be ready to take on the game. If you're ready, let's lace up and hit the ice!